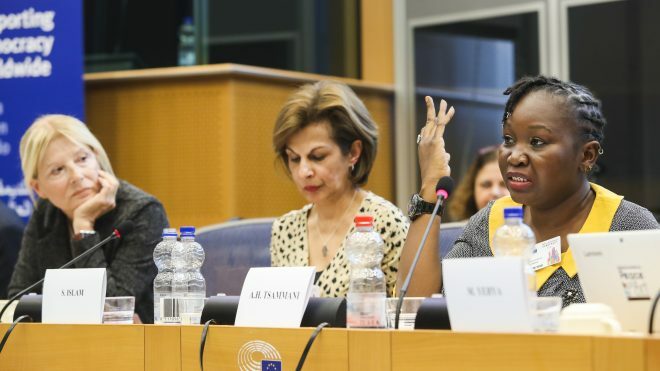 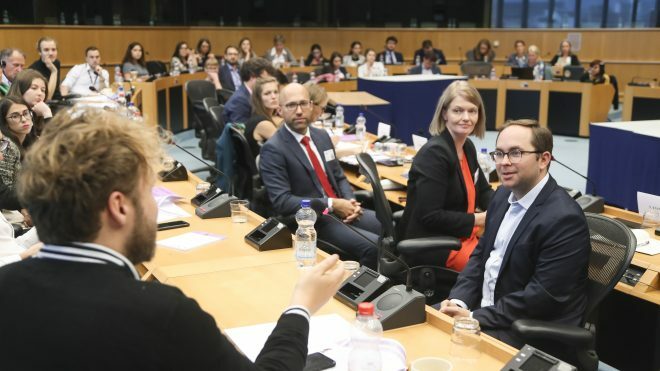 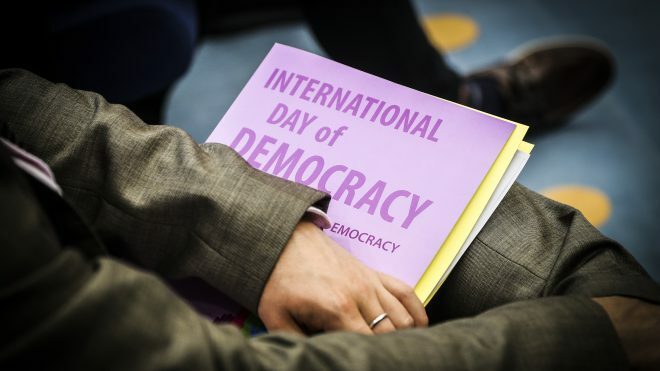 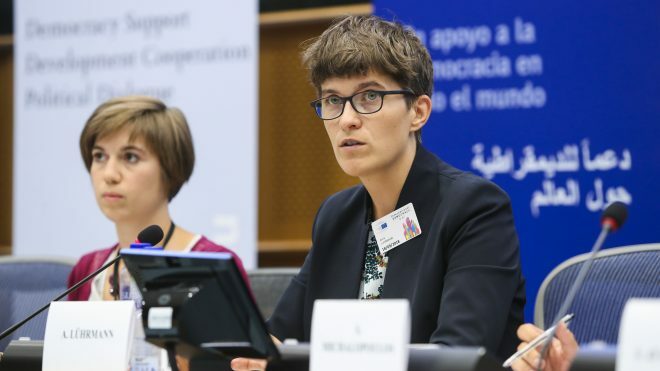 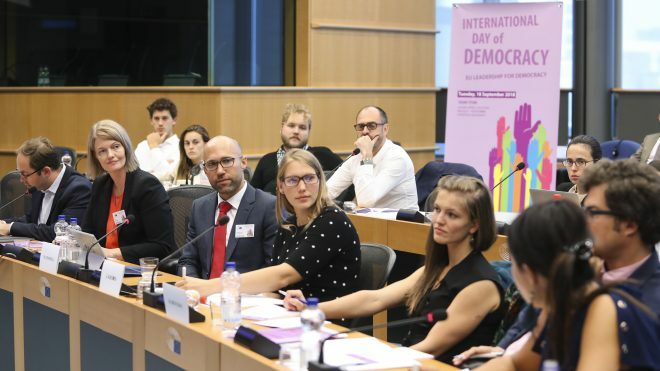 For the third time in a row, the European Network of Political Foundations (ENoP) took part as official co-organizer in the International Day of Democracy on 18 September 2018, partnering with the European Parliament, European External Action Service and the European Commission, together with the European Endowment for Democracy (EED), the European Partnership for Democracy (EPD) and the Office of the International Institute for Democracy and Electoral Assistance (International IDEA) to the EU. 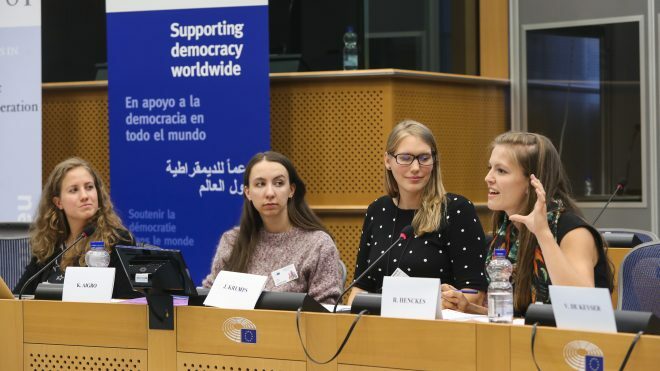 The conference and the following workshops discussed different aspects of EU’s leadership in democracy and the challenges ahead. 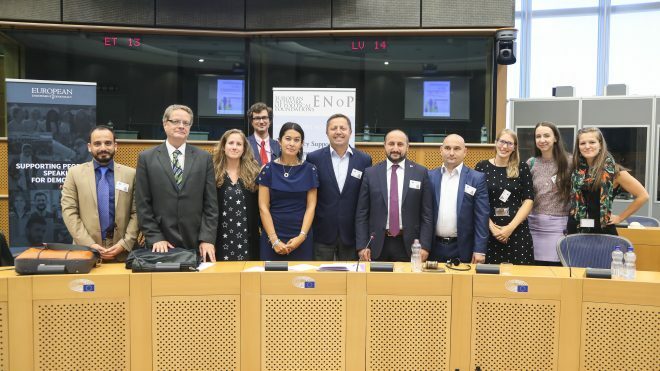 ENoP was particularly looking forward to hosting the fourth workshop on “State and Future of Democracy” taking place between 15h15 to 16h15. 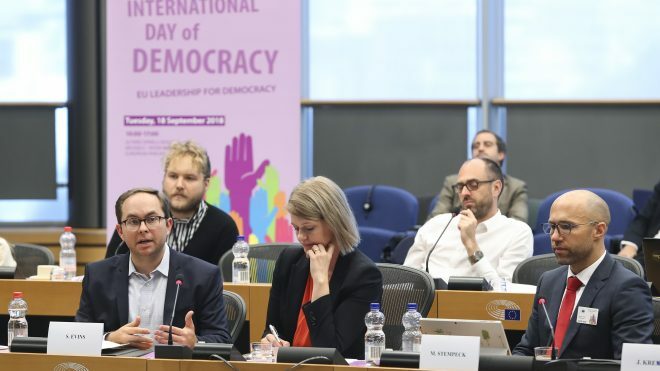 The workshop aimed at analysing the strengths and weaknesses of democracy today as well as exploring the role European actors play in democracy support.